Gutter History goes back a long way. Since ancient times, man has been channeling and collecting rain water for drinking, washing, and irrigation. 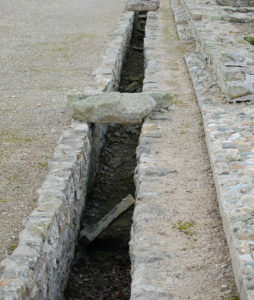 As far back as 3000BC civilization was using water based toilets that were linked by drains. As civilization continued to develop, the need to shed rainwater away from building foundations became apparent. Roman architects used gutters on roadways and would also develop guttering along rooftops. Romans would sometimes store this water in giant cisterns to be used for bathing. In the middle ages, Roman architecture made its way to Great Britain. Prominent structures like churches began being built with stone roofs which had built in gutter systems. 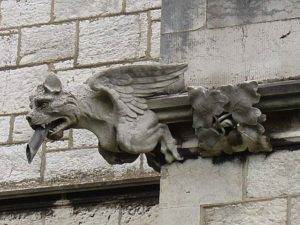 Gargoyles were a popular decorative feature at the end of these systems, made to look as if they were spitting out the water. Around the same time, residential gutters began to develop from wood, usually cedar or hemlock. 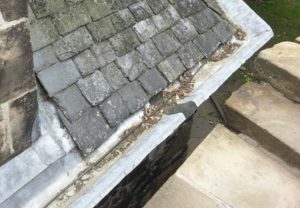 In the late 1700’s, rain gutters began appearing in the new American Colonies, usually consisting of two boards shaped into a V. As metal become more available, gutters were lined with zinc, or made from lead. 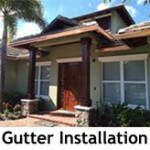 Later in the 1800’s, cast iron and copper gutters began to replace the lead gutters. In the early 1900’s, steel became the material of choice for rain gutters because of its strength and resistance to rot. During and after WWII, steel was harder to come by and aluminum was beginning to be used for industrial purposes. Because of its light weight and durability, aluminum soon became the main material of choice for the production of rain gutters, and still is to this day. 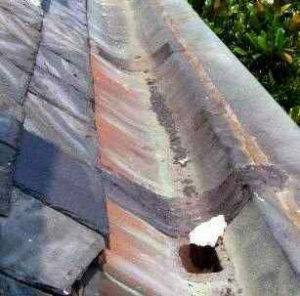 Plastics were also being developed in this time and were also starting to be used for gutters. 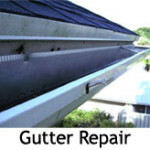 The next major innovation in rain gutters came with the invention of seamless gutters in the 1960’s. Using a roll forming machine and a coil of aluminum, gutters could be made on site to fit the exact dimensions of a structure, limiting seams and therefore leaks. 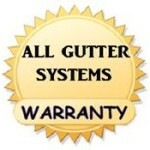 It wasn’t until the 1980’s that seamless gutters became the standard affordable gutter system available to homeowners. 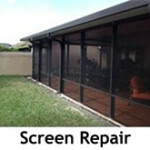 It was also during this time that popular products for Gutter Protection began to find their way into the market. 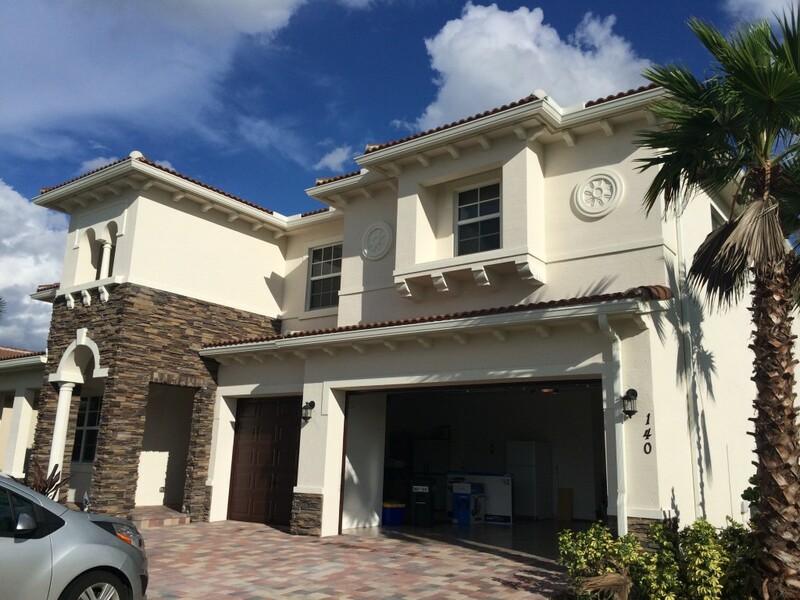 Today, seamless gutters come in a variety of colors, thicknesses, and styles, and the majority of gutters installed are seamless roll formed aluminum.